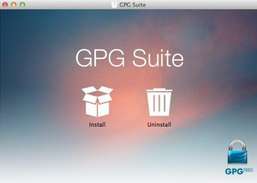 With its effortless operation and thorough setup, GPG Suite for Mac represents a solid solution for encrypting e-mail. 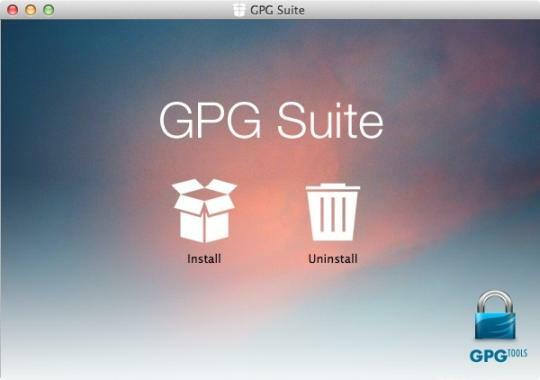 Its ability to work with the Mac Mail application, seamlessly, is an advantage over other programs. Lock your Mac, take photos of intruders, use your phone as the key.